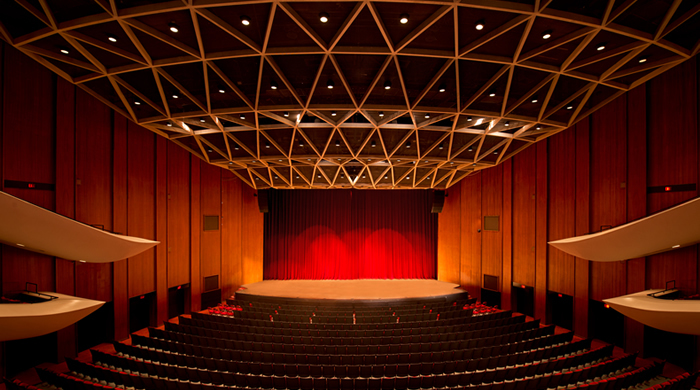 Since its grand opening in 1972, SevenVenues’ Chrysler Hall has served as the premiere performing arts center of Hampton Roads. After celebrating its 40th season, the number of events hosted annually has grown to more than 140, with an attendance of more than 150,000 patrons a year. 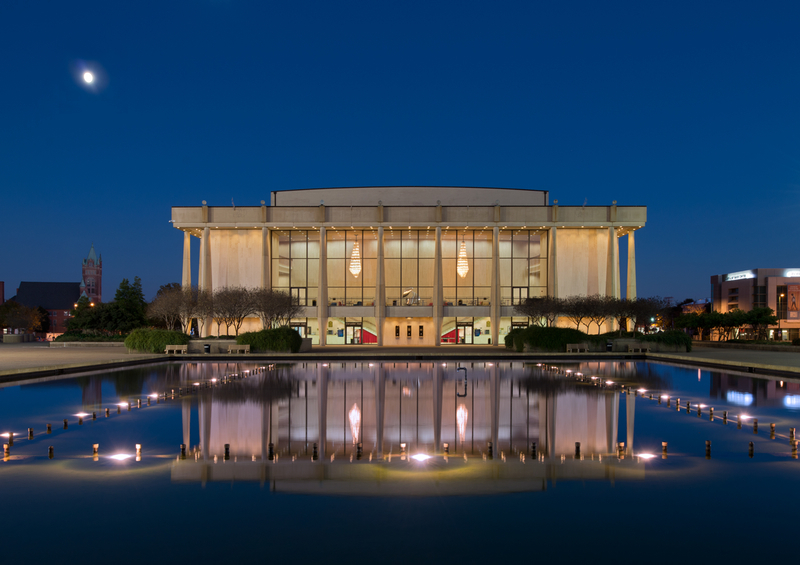 Many regionally based arts organizations call Chrysler Hall home including the Virginia Symphony Orchestra, Norfolk Forum, the Virginia Arts Festival and the Generic Theatre. During any given season, Chrysler Hall hosts acclaimed artists from every discipline including Broadway productions, classical concerts, family shows and comedy events. In addition to Chrysler Hall, SevenVenues also operates six additional venues to include Scope Arena, Wells Theatre, Harrison Opera House, Attucks Theatre, Prism Theatre and Harbor Park.